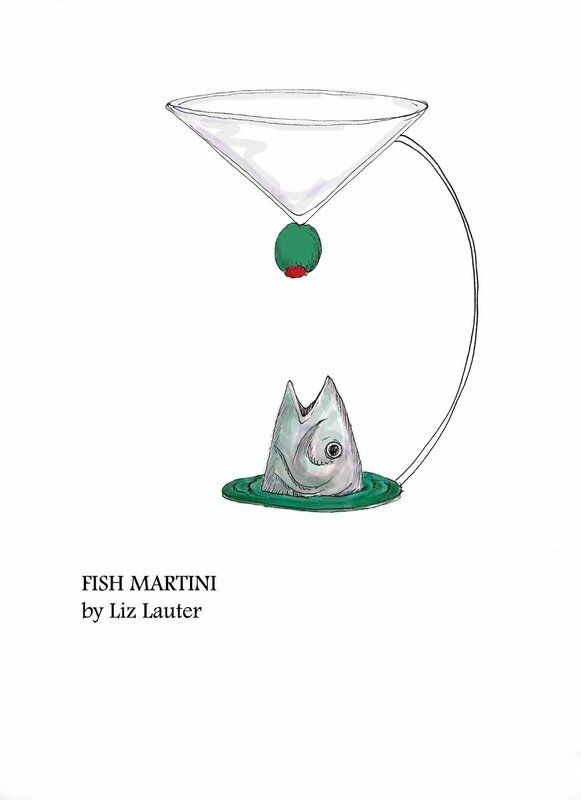 A collection of sketches of ideas for themed martini classes. 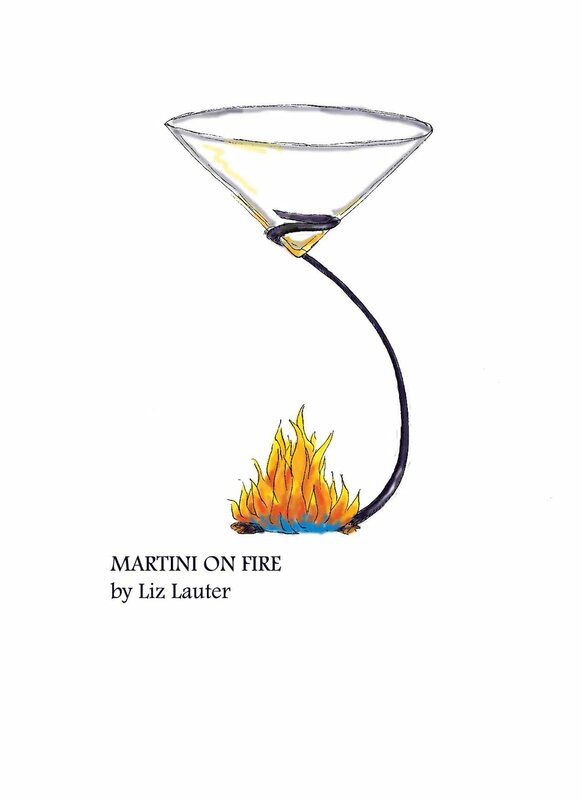 This is a collection of sketches of martini glasses that I invented without worrying about how they would be manufactured. 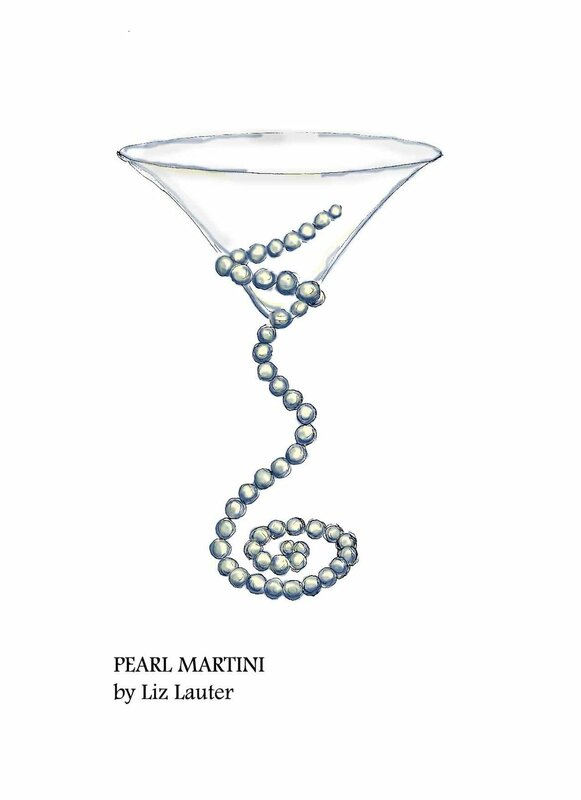 That’s part of the defiant fun of creating these and looking at them.